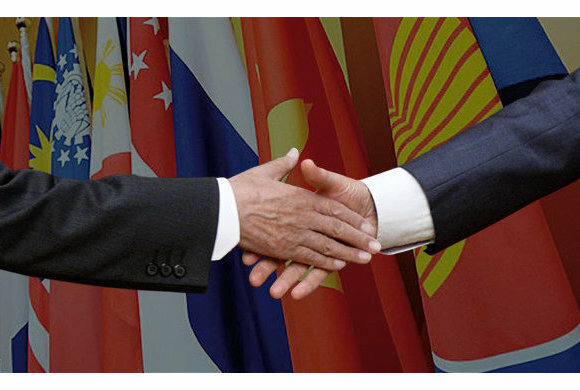 The ASEAN — Russia Summit in Sochi has shown that Russia is an important ASEAN Dialogue Partner, Secretary of Science and Technology of the Philippines Mario Montejo said on the sidelines of the Summit. Mario Montejo believes the Summit has highlighted the need to expand and deepen cooperation among countries. He said this idea had been reflected in the Sochi Declaration and the Comprehensive Plan of Action. The minister added that the ASEAN member countries can make use of Russia's experience in power generation, transport, the steel industry and space exploration. He said that Russia has a well-developed railway system and serious experience in railway design and so can help the Philippines and the other ASEAN countries improve rail transport in Southeast Asia. Mario Montejo also spoke of the importance of cooperation between scientists and researchers in Russia and the ASEAN countries. He said the Philippines were willing to oversee the creation of a joint network of scientists and researchers from Russia and ASEAN that will bring together the best minds in governments, research institutions and the private sector in the areas of research and development. The minister also pointed to the importance of joint efforts in innovation.